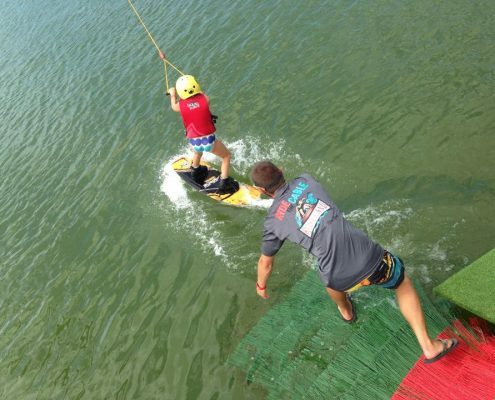 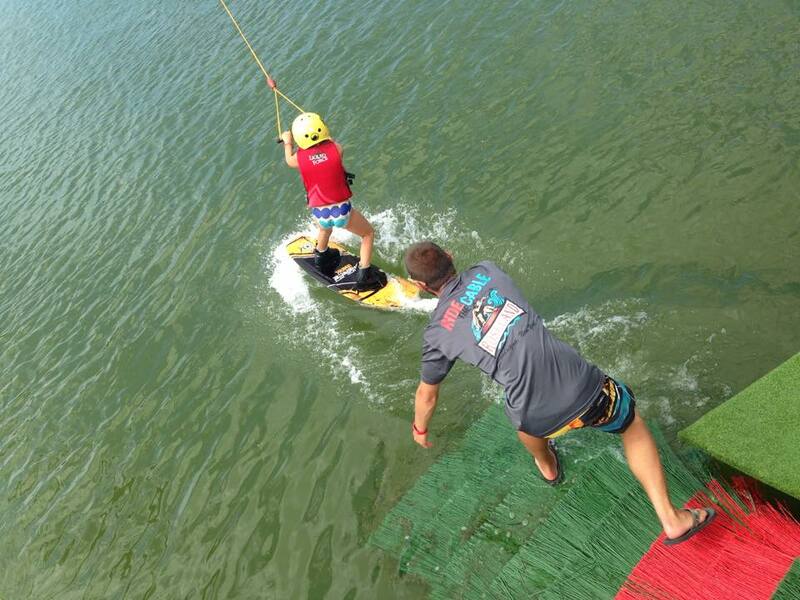 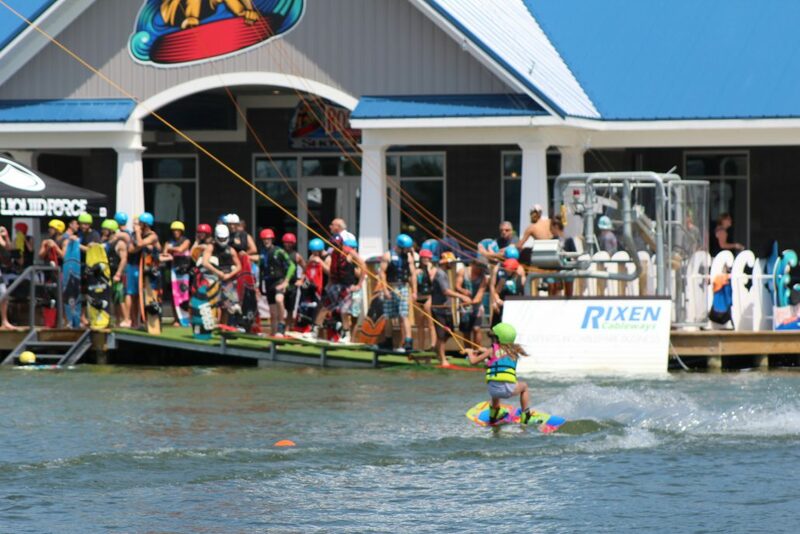 No adventure would be complete without visiting the first full-sized Cable Wakeboarding Park in the Northeast. 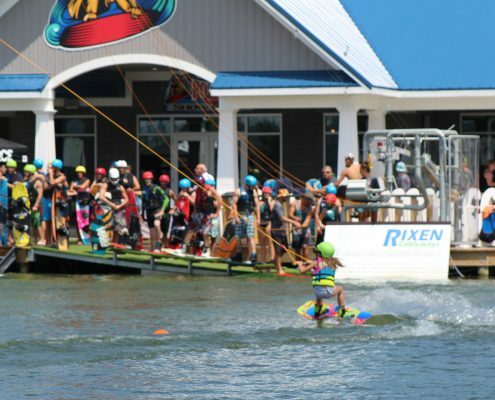 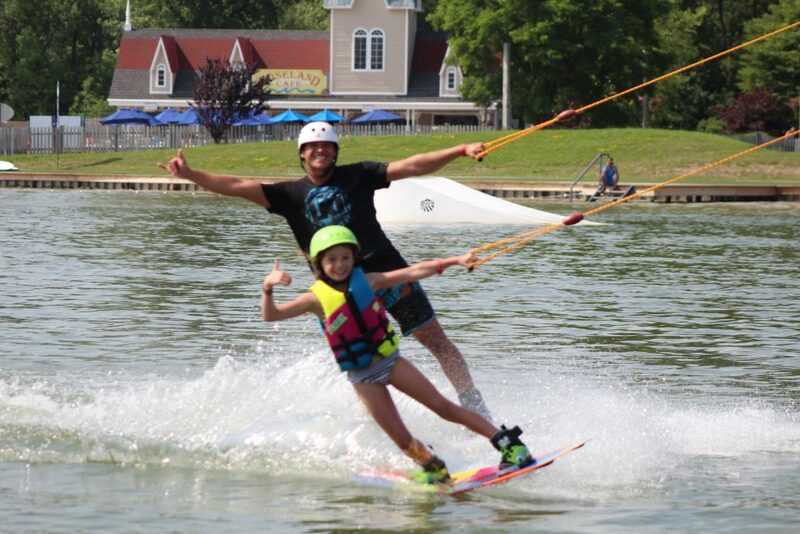 Roseland Wake Park’s full-size Cable Wakeboarding System pulls up to nine riders in a continuous loop that stretches over 2,100 feet long, which means you can wakeboard all you want without a boat! 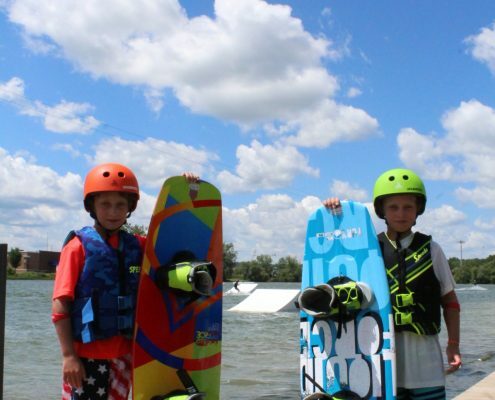 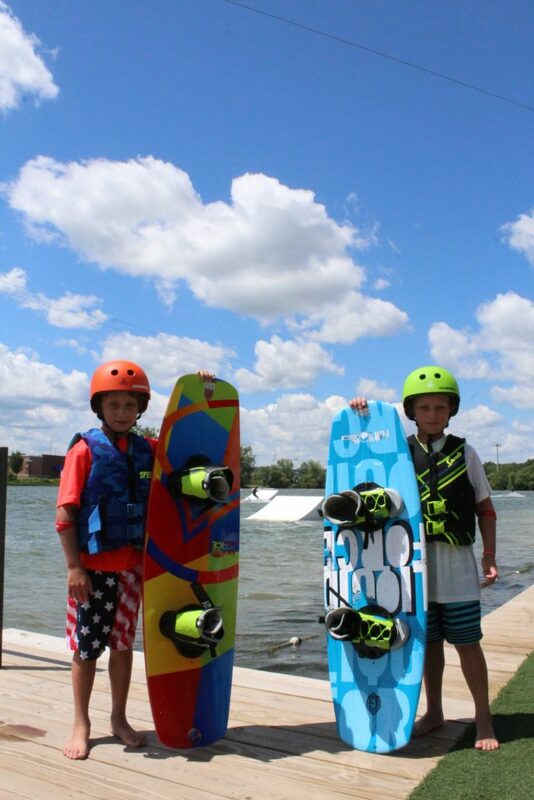 In addition to their full-size Cable Wakeboard Park, Roseland Wake Park has a two-tower practice cable. 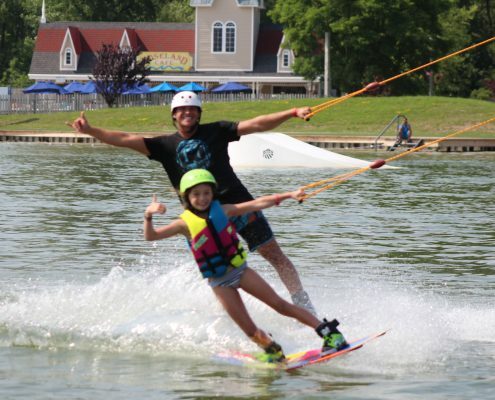 The Lil Bro Practice Cable is perfect for beginners because of the one-on-one coaching environment and isolated system that enables a better learning experience. 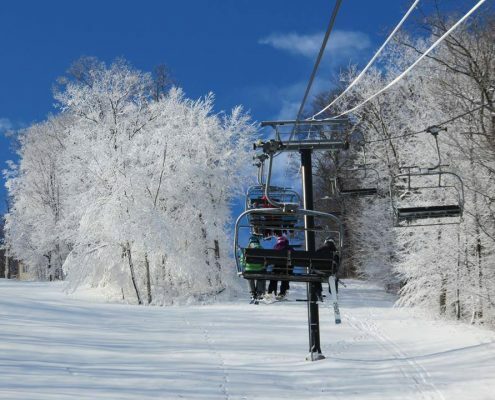 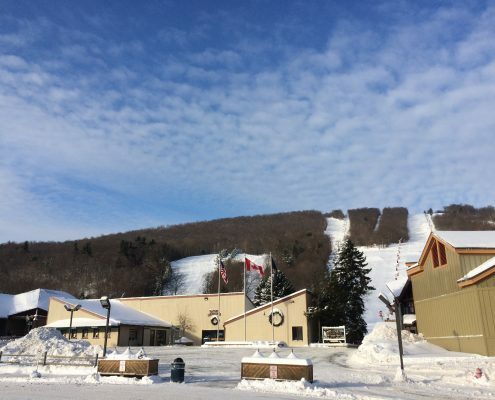 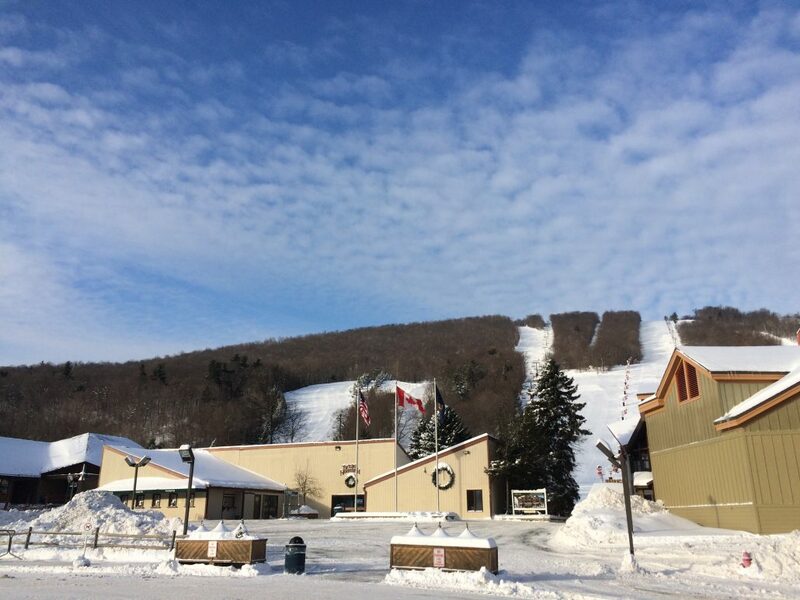 1200′ vertical, 2 high speed quads, 5 different park setups, and over 138 acres of skiable terrain makes Bristol Mountain one of the premier ski areas in New York state. 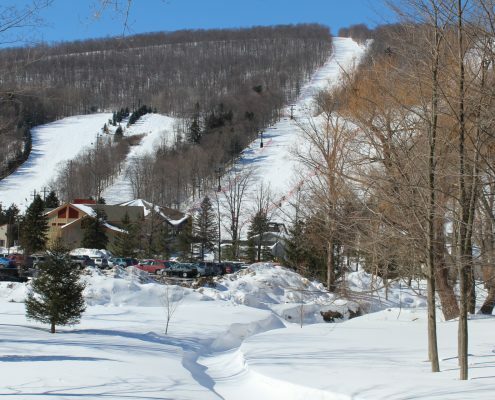 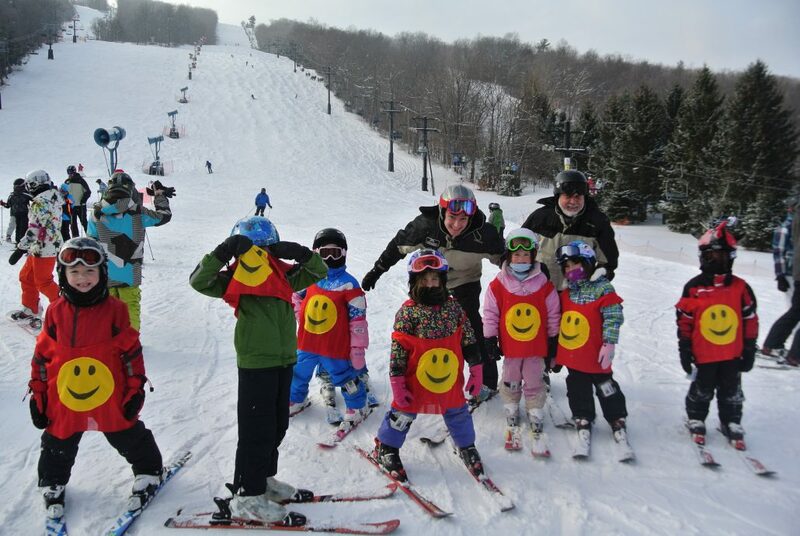 Last year they were the first ski area in Western New York to open and the last to close. 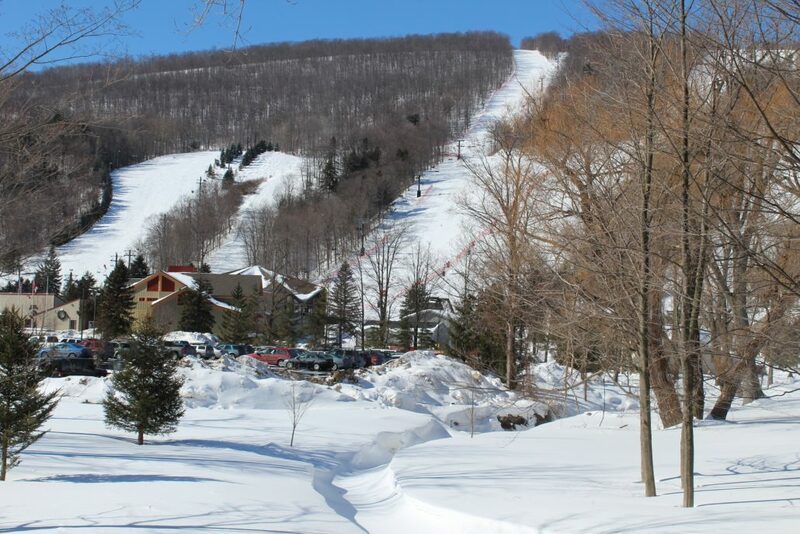 Even when Mother Nature didn’t want to help their phenomenal snowmaking and grooming helped to pick up the slack.